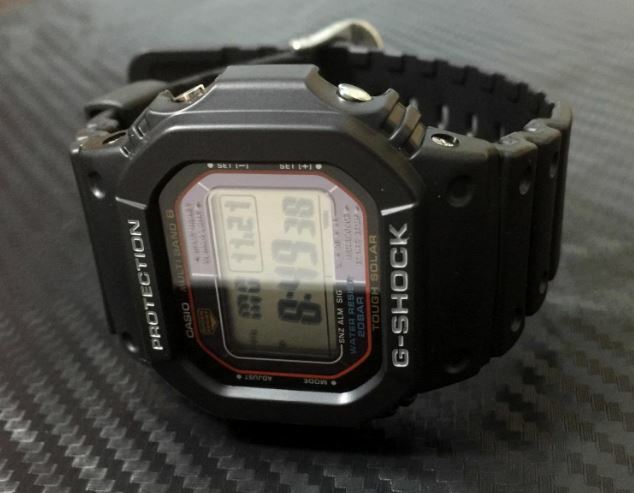 I admit it – I love Casio G Shock watches, particularly the square faced ones. I’ve been trying to get one in this style with the Multi-band 6 for a while now, and am excited to finally have found one at a (very) reasonable price. 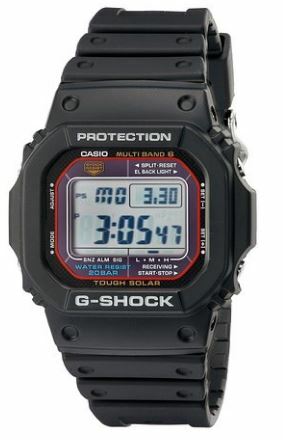 Now I have to ask myself, Can You Wear a Casio GWM5610-1 Daily? 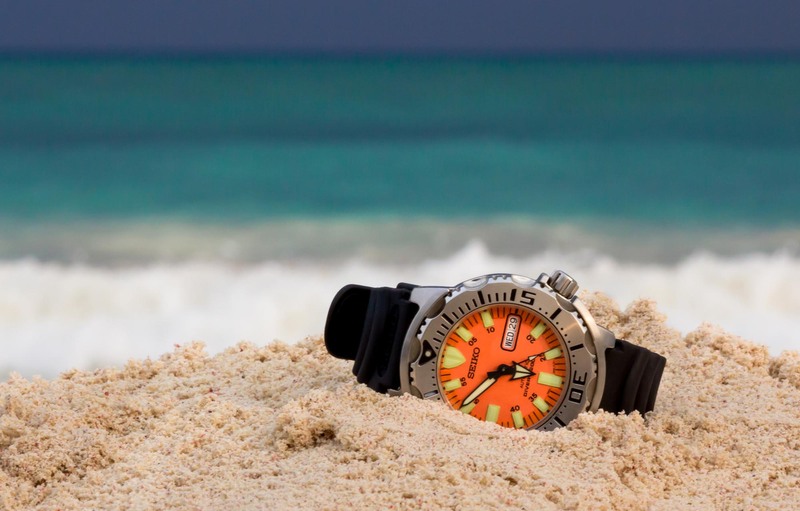 I spent weeks looking for a watch that wasn’t too flashy, too bulky, or uncomfortable. And, I wanted something that will last. Well I found it. This watch is super lightweight, has a very slim profile, and is packed full of features. 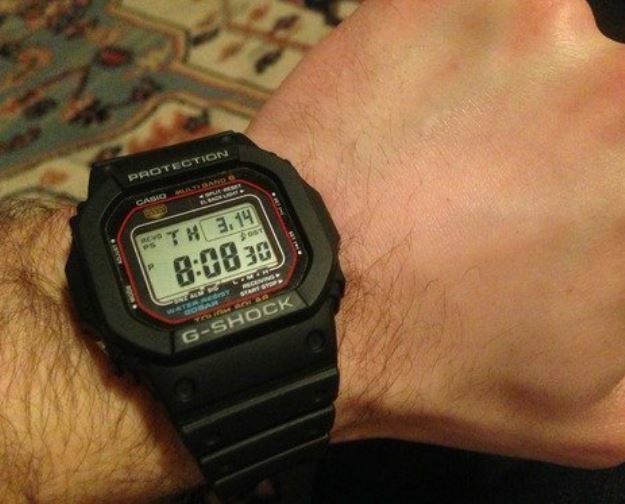 I have a small wrist, so I needed a watch smaller than the large G-Shocks. 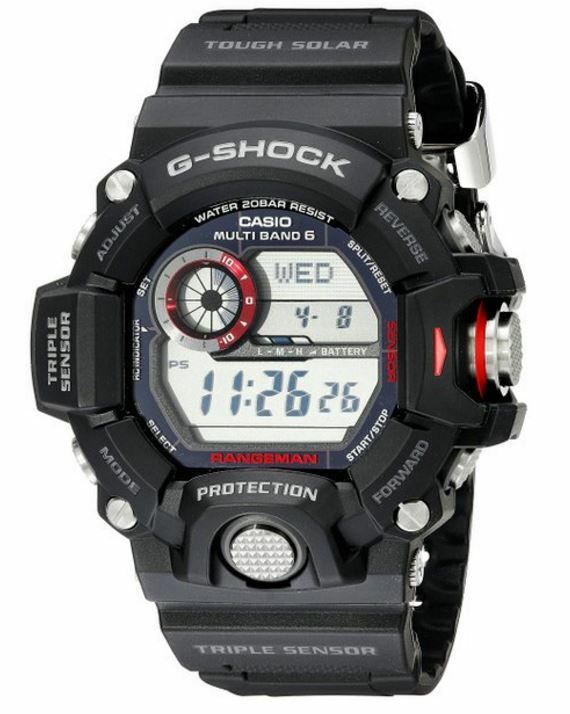 Even being small in size, this watch still stands up to the larger G-Shocks, in strength and features. It is atomic, so you never have to worry about the time being off. Syncs even on my nightstand. This was one of the deciding factors for me because I don’t like having to check and see if my watch is correct. 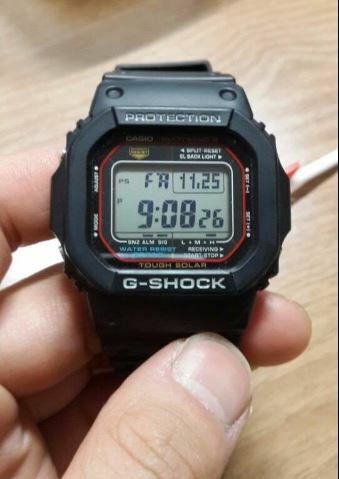 Casio claims that this watch won’t ever be off more than a second, if it is synced periodically. Oh yeah, and it’s solar powered! Another reason I got this watch is because it doesn’t have very many exposed metal pieces. I detail cars as a side gig, and I can’t have a metal watch that will scratch cars. 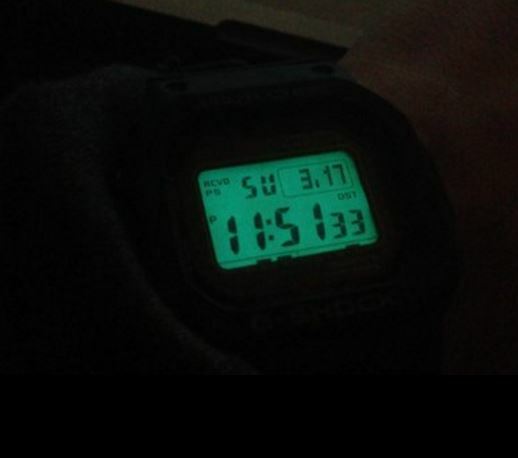 One of the big decisions I had to make while I was searching for a watch was do I want a negative display? And truthfully, I still don’t know. This display doesn’t disappoint. It is crisp, and easy to read in all light conditions, even dark at night under street lamps. My conclusion, I love it. But, someday I would like to try a negative display. I’m usually not a fan of big and bulky watches due to having a small (157 mm circumference) wrist. Complicated-looking watches with features/dials/gauges are just silly, especially if they are features I would never use. 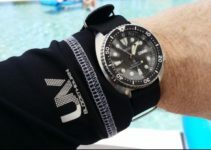 After owning the GW3000, I really like the atomic solar feature. There are a few other atomic solar G Shocks on Amazon that are slightly less expensive, but these are the reasons why I chose the GWM5610-1.